Avast! Trailer For Disney’s Tomorrowland. Posted on March 10, 2015 by Big Red	in Movie Booty, Trailer Booty and tagged brad bird, britt robertson, damon lindelof, disney, film trailers, george clooney, movie news, movie trailers, tomorrowland, tomorrowland movie, tomorrowland trailer. Here’s the second trailer for Disney’s new spectacular looking film Tomorrowland. It stars George Clooney and Britt Robertson and is directed by Brad Bird, (The Incredibles, Mission: Impossible Ghost Protocol), with a screenplay from Lost co-creator Damon Lindelof. From Disney comes two-time Oscar winner Brad Bird’s riveting, mystery adventure Tomorrowland, starring Academy Award winner George Clooney. Bound by a shared destiny, former boy-genius Frank (Clooney), jaded by disillusionment, and Casey (Britt Robertson), a bright, optimistic teen bursting with scientific curiosity, embark on a danger-filled mission to unearth the secrets of an enigmatic place somewhere in time and space known only as Tomorrowland. What they must do there changes the world—and them—forever. Tomorrowland is scheduled for release on May 22nd. Avast! Second Trailer For Big Hero 6. Posted on July 16, 2014 by Big Red	in Movie Booty, Trailer Booty and tagged big hero 6, big hero 6 trailer, disney, marvel, marvel entertainment. Here’s the second UK trailer for Disney’s latest animated offering Big Hero 6. Set in a fictional metropolis called San Fransokyo (a portmanteau of San Francisco and Tokyo), a young robotics prodigy named Hiro Hamada and his self-created robot Baymaxuncover a criminal plot and pull together a team of inexperienced crime-fighters, including Wasabi, Honey Lemon, GoGo Tomago, and Fred to solve the mystery surrounding the crime. Big Hero 6 is scheduled for release on November 7th. Disney To Remake Pete’s Dragon. Posted on April 7, 2013 by Big Red	in Geeky Booty, Movie Booty and tagged cgi, disney, disney news, film news, movie news, pete's dragon. Initial details are somewhat sketchy but it’s being reported that Disney are extremely serious about remaking the 1977 animated/live action family movie Pete’s Dragon. 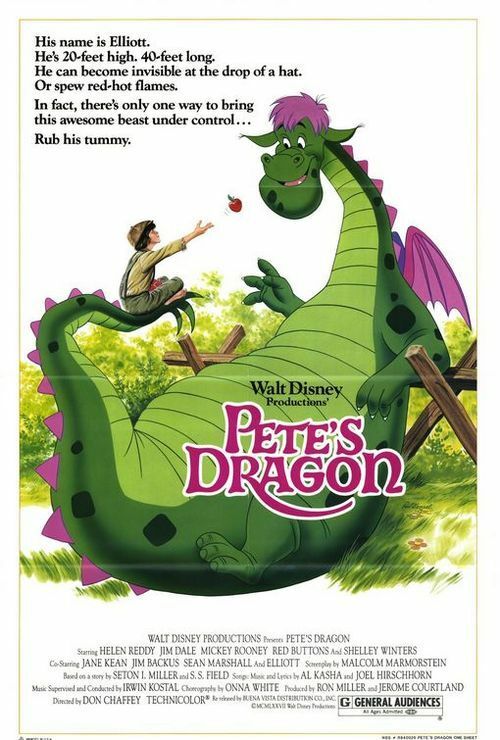 The original starred Mickey Rooney, Jim Dale, Jeff Conaway, Red Buttons and Shelley Winters and was about a young orphan boy called Pete who escapes his abusive adoptive parents and flees to the town of Passamaquoddy, with his only friend Elliott, a large animated dragon which is only visible to Pete. I remember watching this flick as a kid and being thoroughly entertained. A remake using the advanced technology Disney has nowadays seems like a pretty logical move. Of course the obligatory 3D will no doubt be lumped in. A script is currently in development although there’s no word on a director yet. 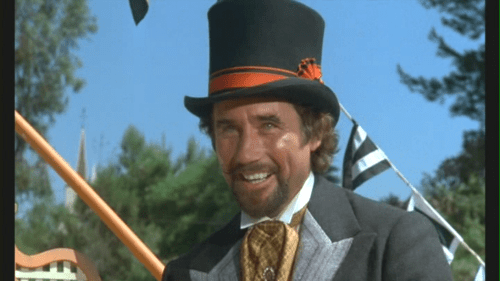 Personally speaking I think Kenneth Branagh would be a shoe-in for Jim Dale’s devious and dastardly character Dr Terminus. I can see him twirling that waxed moustache right now. Avast!Tron Legacy Trailer With Added Daft Punk. Posted on October 27, 2010 by Big Red	in Trailer Booty and tagged daft punk, daft punk derezzed, derezzed trailer, disney, film news, imax, imax 3d, jeff bridges, movie news, tron, tron legacy, tron legacy trailer. Here’s yet another trailer for Disney’s behemoth movie Tron Legacy but this time with music from Daft Punk who scored the soundtrack for the film. The money that has been spent making this movie is bordering on the obscene, but after watching the video above everyone here at HMS Friday simultaneously soiled our smalls. Hurry up December 17th.